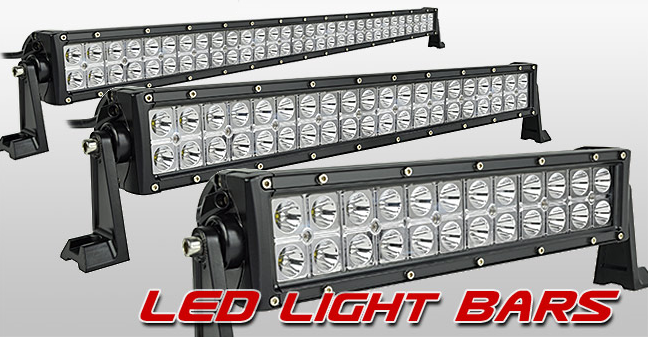 Our off road light bars are built to last with our rugged bulletproof design, you cant go wrong. We spent years upon years designing and testing every single one of these until they met our exact specifications. 100% waterproof and are ready to take a beating. All of our work LED lights and light bars have gone through years of extensive research and testing. Each and every one is an HID Kit Pros exclusive using the best materials available, giving you the best quality lighting there is.